The Return Of Mr. 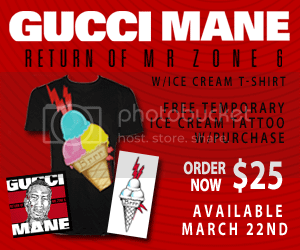 Zone 6 Pre-Order, Gucci Mane Tattoo TShirt & Temp. 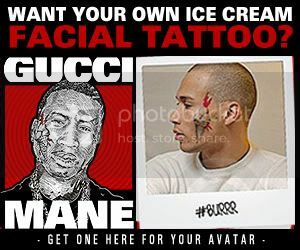 Ice Cream Tattoo! The Return Of Mr. Zone 6 pre-order is now LIVE! New Track - "24 Hours" off the Return of Mr. 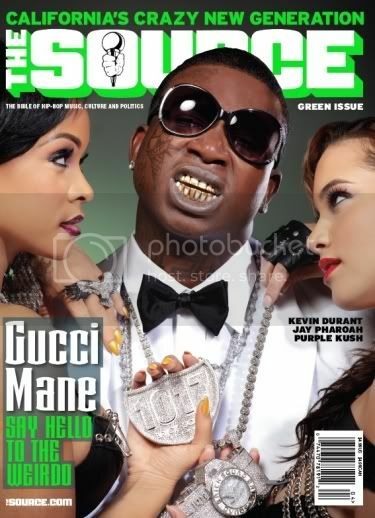 Zone 6!